She may have stayed up late on Saturday nights doing whatever, but when it came Sunday morning, Kim was present at church. 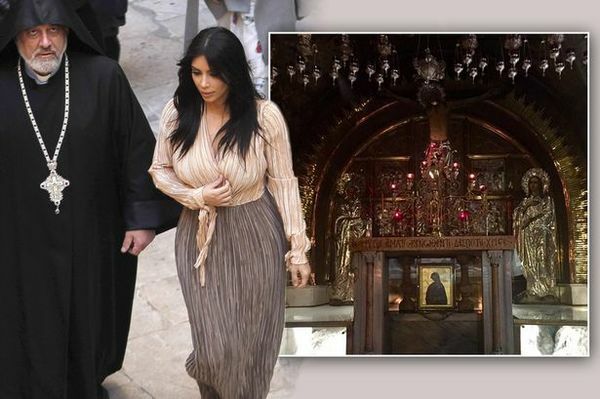 Her family has never been labeled as extremely religious or spiritual, but a solid church foundation was instilled in all of the Kardashian kids when they were growing up. Kim Kardashian has always been blessed with being beautiful. And although she has went under the knife several times for cosmetic procedures, her beauty has never been compromised. Kim also incorporates exercise into her life to help keep her body looking its best. At one time she was even a fitness traine. She had her own production company — Kimsaprincess Productions — and released workout videos featuring herself under the label Fit Your Jeans by Friday. There were three videos in total, all of which received raving reviews by women all across the world. 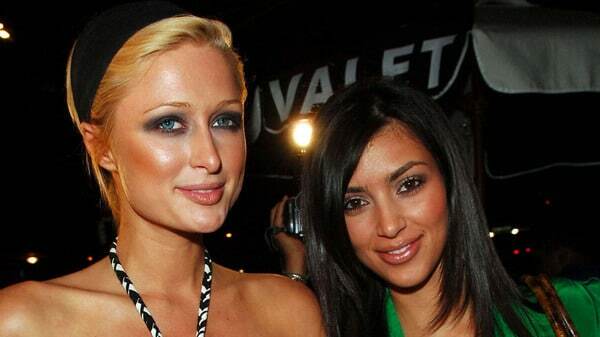 Many people think Kim and Paris only became friends because they were partying together. In all actuality, though, these two gals have been friends since they were barely out of diapers. They attended the same preschool and remained good friends as they got older, especially during their teenage years. As the girls got older and started going to clubs and parties, Paris became front and center within the media. It didn’t take long, though, until the cameras noticed the chick partying with Paris. And once the world started watching her, they couldn’t stop, and they still haven’t to this day. There aren’t many details, but it’s clear that Kim likes George Clooney. 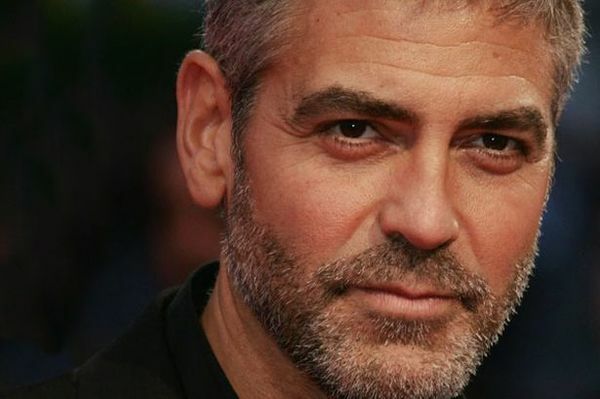 She says his looks are extremely attractive, so much so that if she was stranded on an island, it’s Clooney that she would want to left alone with. So maybe Kim is a lot more like us than we thought. After all, Clooney sits at the top of many women’s most-loved celebrity list. Kim Kardashian isn’t the girl you think she is. Check out 12 facts you’re unfamiliar with.